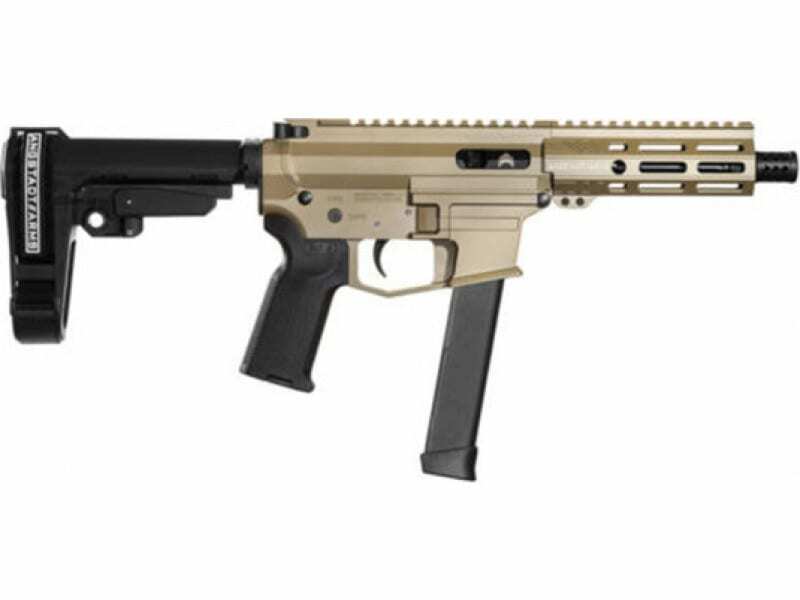 Angstadt Arms AAUDP09BF6: The UDP-9 is the perfect AR pistol for plinking at the range. Chambered in 9mm, this firearm is useful for people of all ages and sizes. It is compatible with Glock style magazines and comes equipped with a SB Tactical SBA3 pistol brace.